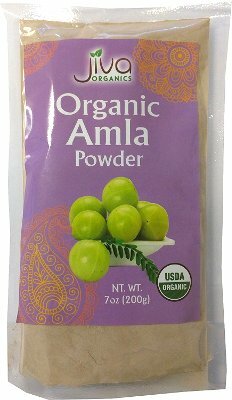 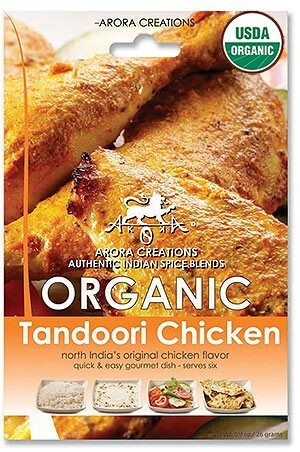 Price: $2.99 / 7 oz box Notification will be sent to your e-mail address every time the item price is decreased. 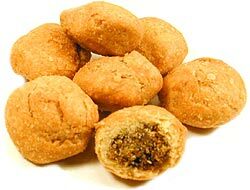 Perfectly puffed with just the right soft crunch, you can choose to bite into them whole or enjoy them layer by layer. 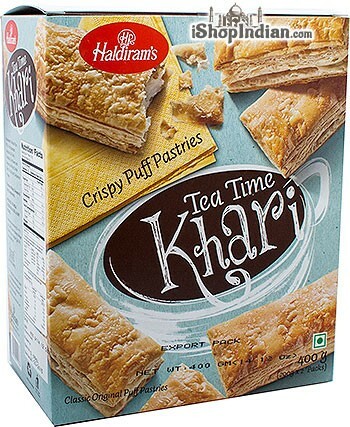 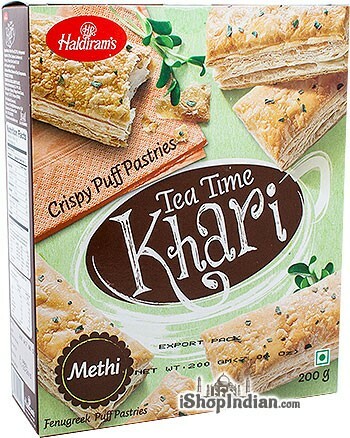 In every bite feel the pastry just melt away in your mouth as you was them down with your favorite cup of chai. 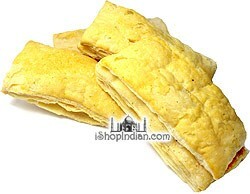 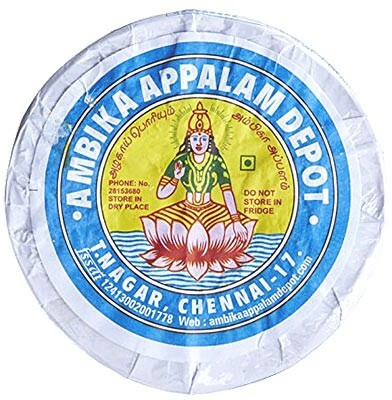 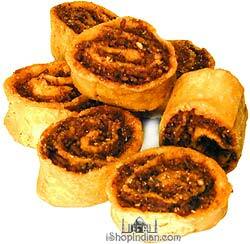 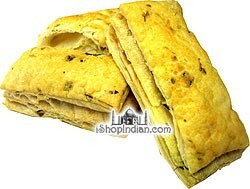 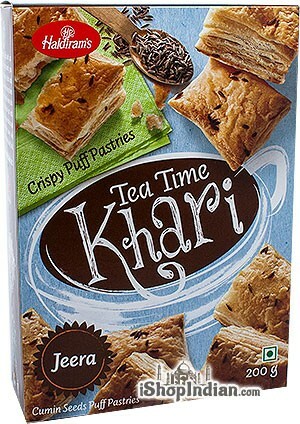 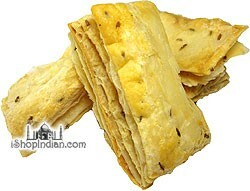 This is the Jeera-Cumin flavor puff pastry. 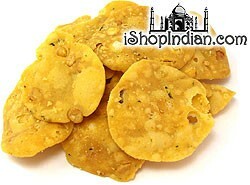 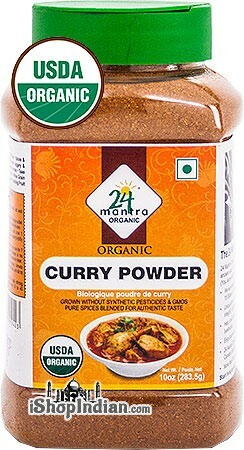 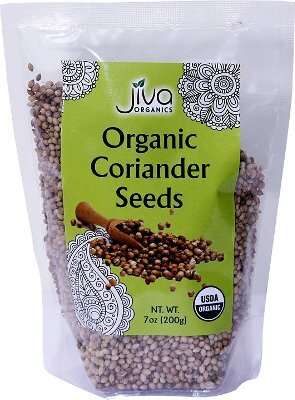 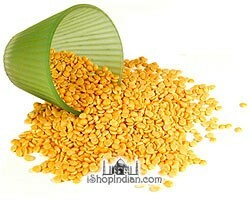 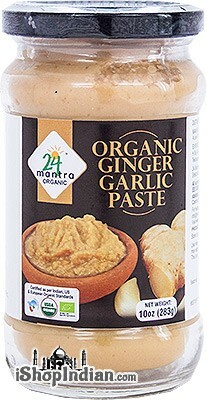 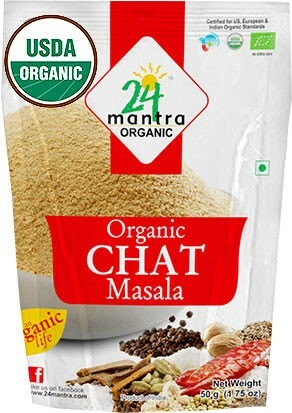 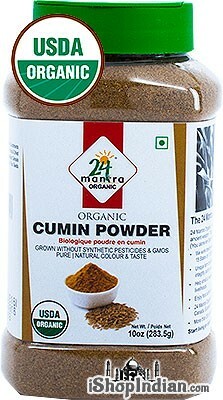 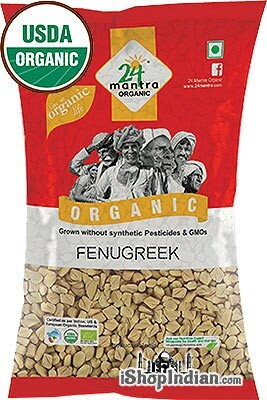 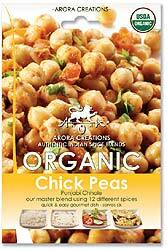 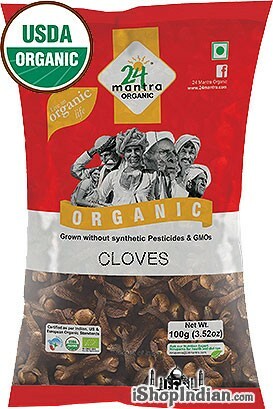 Ingredients: wheat flour, hydrogenated vegetable oil, refined cottonseed oil, salt, cumin seeds and cumin powder.